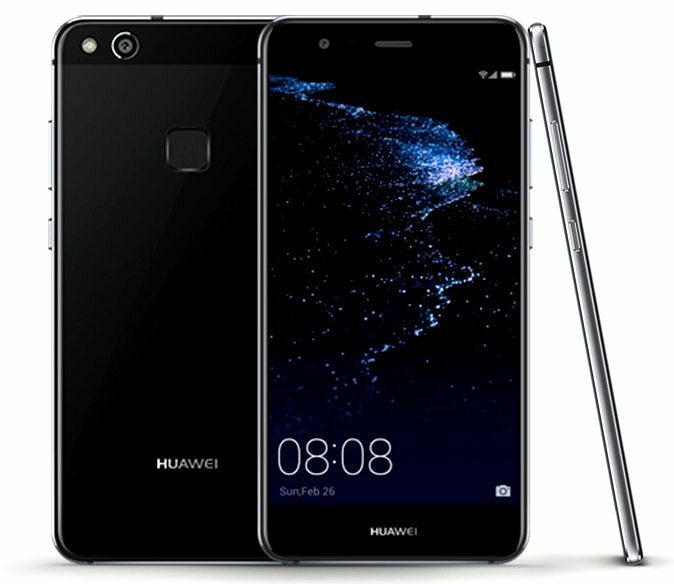 Huawei launched its flagships in the P series Huawei P10 and P10 Plus at the MWC 2017 event last month and after so many rumors and leaks, the company today launched a lite variant of the Huawei P10 called the Huawei P10 Lite that comes with slightly downgraded features and hardware from the flagships with lesser price tag. The Huawei P10 Lite is priced at £299 (around $369) and will be available in the UK via number of online retailer like Carphone Warehouse, EE and Vodafone starting from today. It will be available in gold and black color options and their is no details available about its global launch as of now. The P10 Lite comes with a single camera on the rear side instead of the dual camera found with Huawei P10 and P10 Plus. It also comes with a Kirin 658 processor that is the upgraded version of the Kirin 655 processor. The Huawei P10 Lite comes with a metal frame and has glass on the back panel. It comes with a 5.2-inch full-HD 2.5D curved glass display with 1920 x 1080 pixels resolution and is powered by a 2.1GHz 16nm octa-core Kirin 658 processor with mali T830-MP2 GPU. It comes with 4GB of RAM and 32GB of inbuilt storage capacity with MicroSD card expandable storage capacity. It runs on the Android 7.0 (Nougat) OS with EMUI 5.1 on top and supports Hybird Dual-SIM option. It features a 12-megapixel camera with LED flash and 1.25μm pixel size and an 8-megapixel front-facing camera is also available. It is backed up by a 3000mAh battery with fast charging feature and connectivity options includes 4G LTE, WiFi 802.11ac, Bluetooth 4.1, GPS and NFC. A fingerprint sensor is available on the rear side of the phone. It measures 146.5 x 72 x 7.2 mm and weights 142 grams. Huawei is going to launch the Huawei P10 soon in the UK where it will be available via Vodafone UK online store. To recall, the Huawei P10 was launched with a 5.1-inch Full HD LCD 2.5d curved Gorilla Glass 5 display, an octa-core Huawei Kirin 960 processor with Mali G71 octa-core GPU, 4GB of RAM, 64GB of inbuilt storage capacity, MicroSD card expandable storage up to 256GB, Android 7.0 (Nougat) OS with Emotion UI 5.1, hybrid Dual-SIM slot, a dual rear camera with 20-megapixel monochrome sensor along with a 12-megapixel RGB sensors with Leica SUMMARIT 27mm lenses, an 8-megapixel front-facing camera with Leica lens, a 3,200 mAh battery with fast charging, 4G VoLTE connectivity and a fingerprint sensor on the front physical home button.